Get a taste of the Institute’s world renowned faculty in a dynamic setting that includes conferences, workshops and discussions with experts as well as visits to international organisations. The courses will deliver valuable insight to students considering pursuing graduate studies in the field of international affairs. 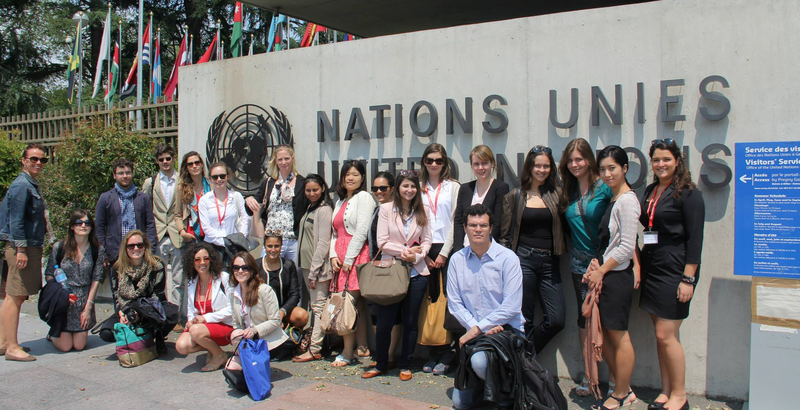 The Graduate Institute offers two Summer Programmes for students from around the world. Understand the UN System, particularly its creation, development and various agencies. 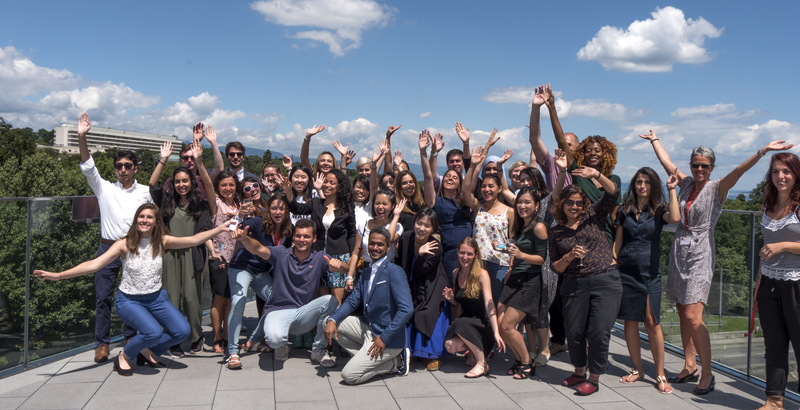 The Graduate Institute, Geneva is home to students from all over the world, giving us a truly global perspective and contributing to the sense of community that we have on campus. 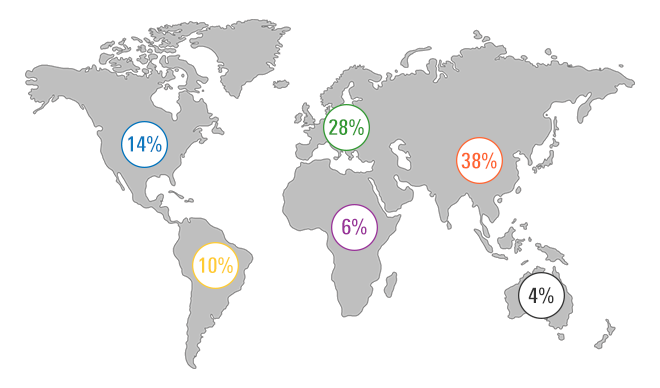 Our participants are undergraduate students (BA) in social sciences (65%), as well as graduate students (MA) and young professionals who would like to strengthen their understanding of international affairs and international trade. The scope of topics, mixed with the diversity of our group made for lively participation, discussion, and an overall deepening of knowledge. The programme had a balanced mix of lectures, group work, tours, and even a mock General Assembly negotiation!